A big shout from us to Food Bloggers Association, India (FBAI) and its co-founder Mr. Sameer Malkani, for a wonderful evening at JW Marriott Hotels, Juhu. The evening was so much fun, thanks to the amazing and lip-smacking food offered by the none other than suave Marriott and the entertaining Blogger’s Awards for 2013. We extend our congratulations to all the 12 winner’s that won in their respective categories. We were one of the Finalists and found it to be our honour to be nominated against established reviewers and writers. We’re four-months old and this was indeed a learning experience and very encouraging. 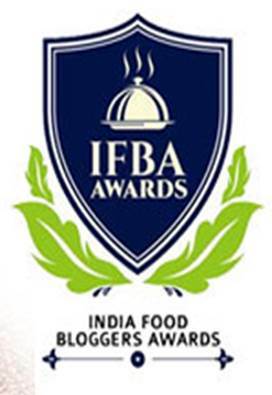 A big Thank You to FBAI! A bear hug to each one of our subscribers, we bow in gratitude for all the support you have extended for all these days. Thanks a bunch for all your love! ← Hokey Pokey – Indulgence!